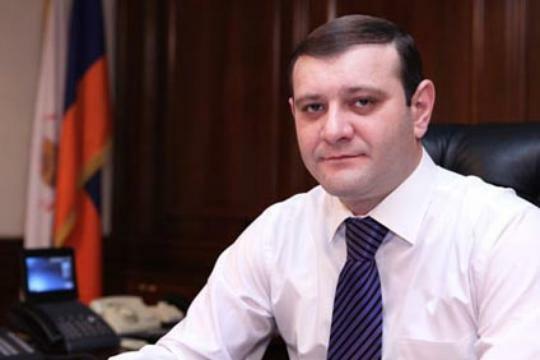 According to the information of “First News and Analyses”, the Mayor of Yerevan Taron Margaryan has appealed to the government, asking to provide money for the municipality. “Almost all the multi-residential buildings in Yerevan and neighborhoods are provided with gas, except for 29 high-rise multi-unit residential buildings in Ajapnyak district.” wrote Taron Margaryan in the proposition, asking for 200 million drams from the government’s reserve fund. By the way, Prime Minister Tigran Sargsyan promised a long time ago to solve the gas provision of the 16th district, but, in fact, the residents of Ajapnyak district were left without gas this winter.